The Selangor Turf Club Racing Stewards heard the above appeal on 29 March 2019. After considering submissions from Jockey M Ganeesh, Trainer SY Lim, and the Acting Chief Stipendiary Steward, the Racing Stewards allowed the appeal in part and the suspension of 6 months was reduced to 3 months. 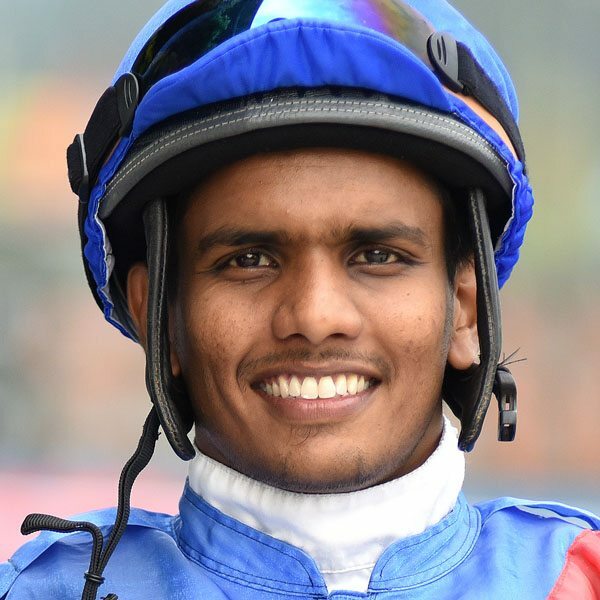 Acting under the provisions of MRA Rule 48(5), and the evidence tendered by Trainer SY Lim that he would have difficulty in finding a replacement rider for Jockey M Ganeesh’s booked rides on the 30th and 31st March 2019, the Racing Stewards allowed the commencement of the suspension to be deferred until 1st April 2019. It will expire on 30th June 2019, both dates inclusive. The Racing Stewards directed that the fine of RM20,000/- imposed by the Stipendiary Panel should stand. They ordered the deposit to be refunded.